Driving games give car lovers the opportunity to experience cars and circuits they would otherwise never even see, let alone drive. They provide escapism that is ever more realistic as years pass, with graphics and physics moving on to the point where screenshots could just as easily be photographs. 2017 has been a good year for racing fans, with lots of exciting new titles – many of which make the perfect Christmas gift idea for a car fan. Here are our 10 favourite games, from realistic sims to bombastic arcade nonsense. 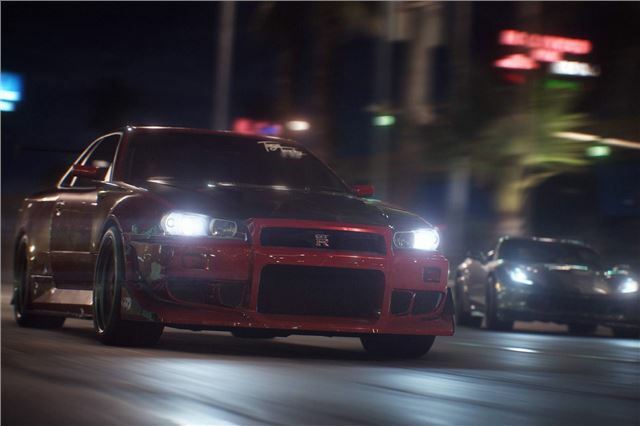 Including the latest title, there has been a total of 23 different Need for Speed games since the original in 1994. Payback is storyline driven with a Fast and Furious, action-movie style focus – but there’s plenty of open-world adventuring and messing around to do if you want to go off-script. The usual car modification and customisation are present and correct too, plus a few new features like derelict cars that can be found across the game world and restored to stock. You can then ruin them with stickers, garish paint and big spoilers. Because Need for Speed.